Labor has announced that it will implement its plan to restrict negative gearing to new investment properties and halve the capital gains tax discount from 1 January 2020. 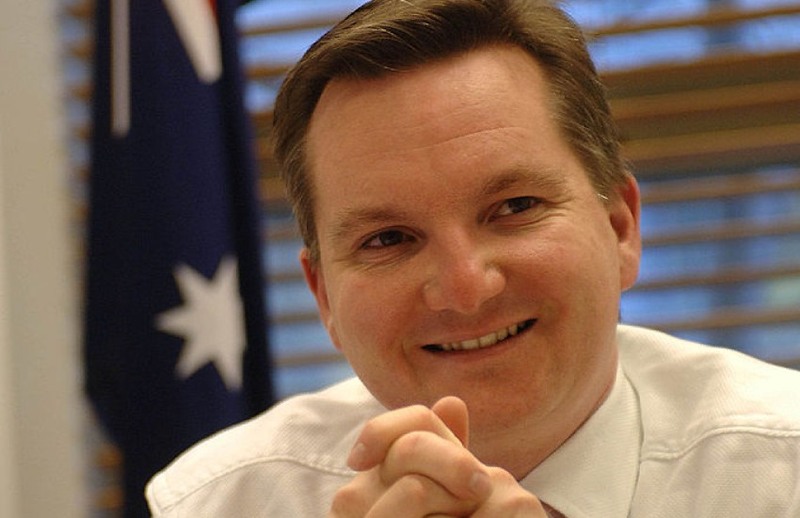 The date, announced by shadow treasurer Chris Bowen, will limit negative gearing to new housing, with all investments made prior to the date to be fully grandfathered. Likewise, the CGT discount will be halved to 25 per cent for investments entered into after 1 January 2020. Mr Bowen has also announced that Labor will revamp the Build-to-Rent scheme, giving institutional investors a tax concession to encourage the building of new rental properties. Just this week, the Institute of Public Accountants general manager of technical policy Tony Greco had called on accountants to advise their clients on the proposed changes ahead of the May federal election.